Today’s film, brought to life by the genius Jenner Brown of Lumineux Films, was especially lovely for us to make, check out why… Thank you to the Crepe Co. (the most awesome creperie located in Provo, UT — try the French Kiss crepe and return and report!) for providing us with the beautiful space to hold our interviews. And to all our twenty-six amazing interviewees and their supportive mothers, you’re all stars! 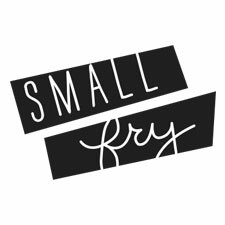 You can see all of our Small Fry + Lumineux films here. And here’s our YouTube channel as well!